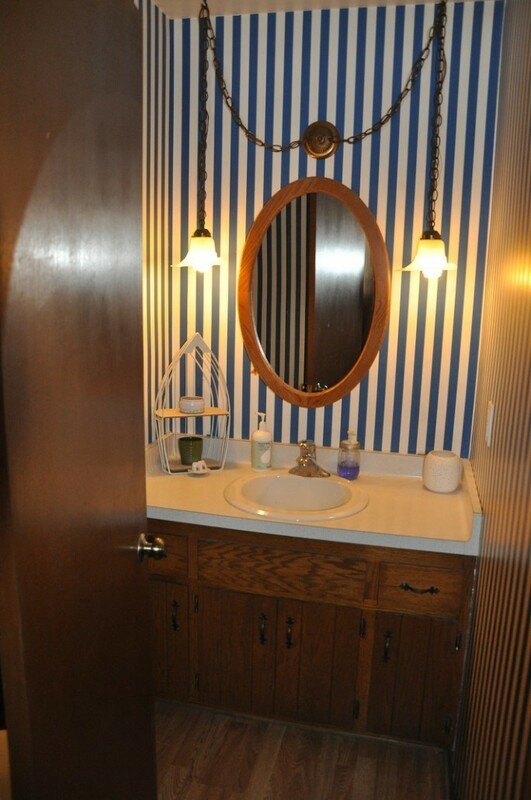 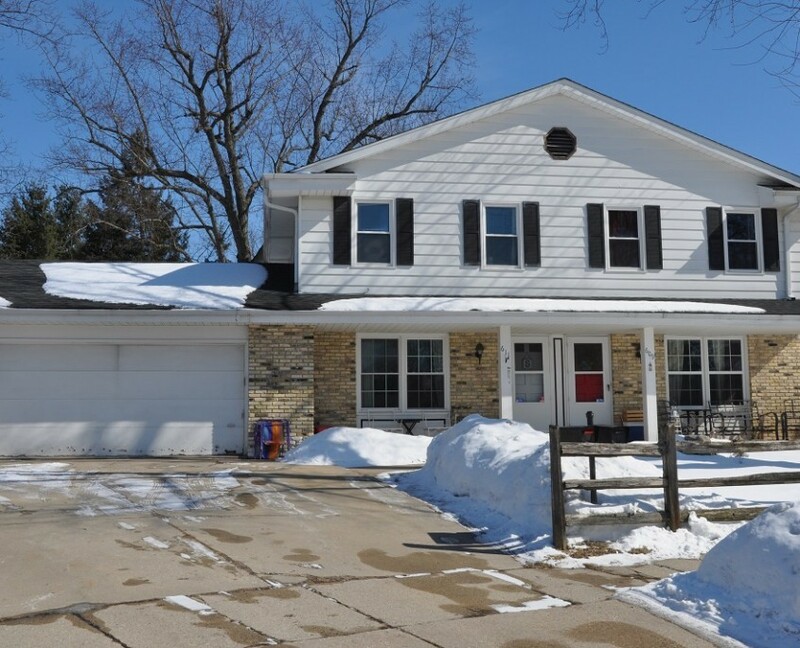 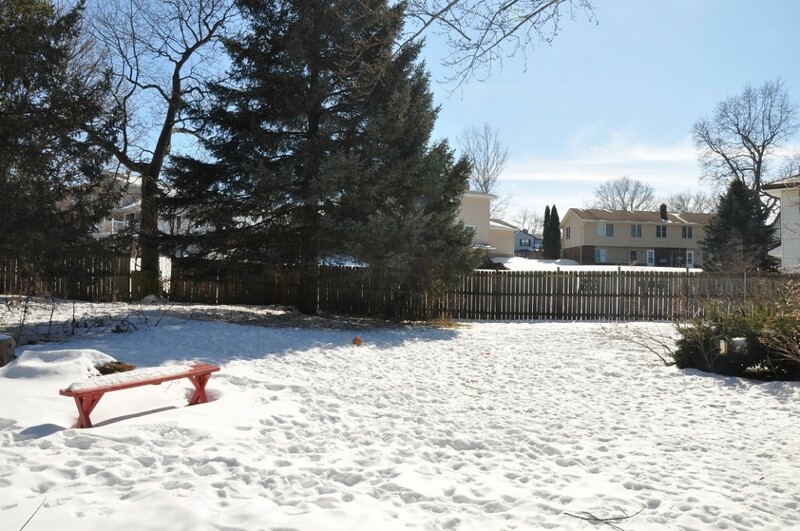 Original owner selling this highly sought after Waukesha townhouse. 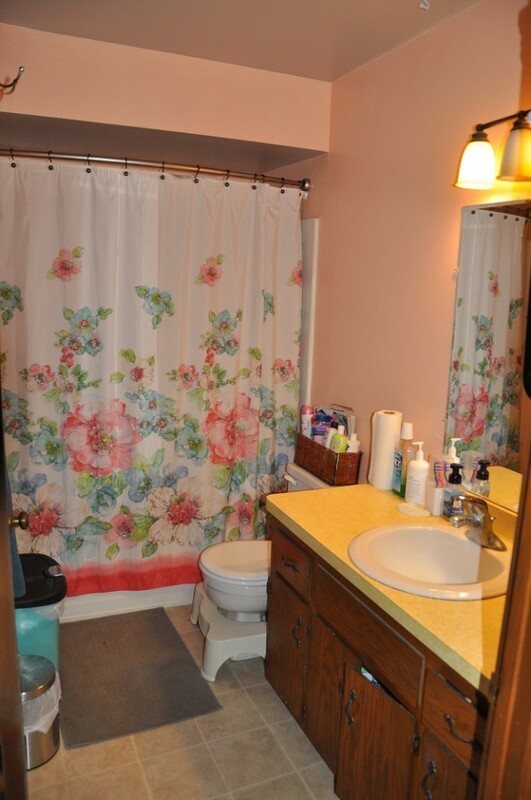 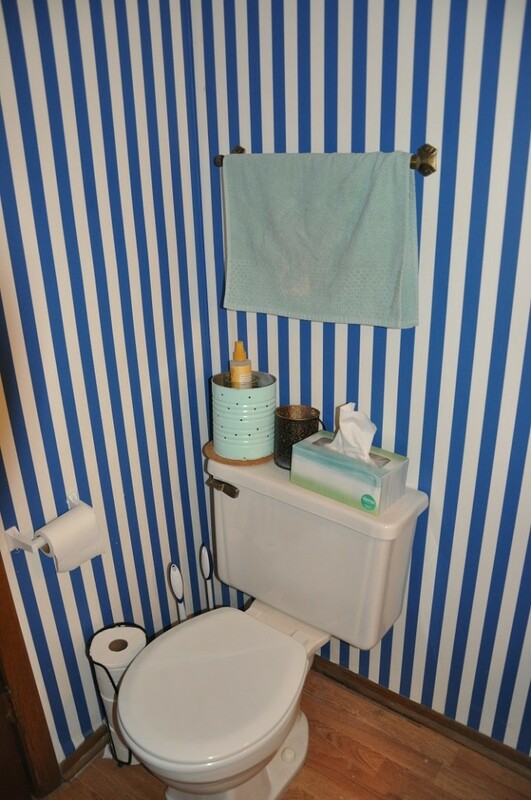 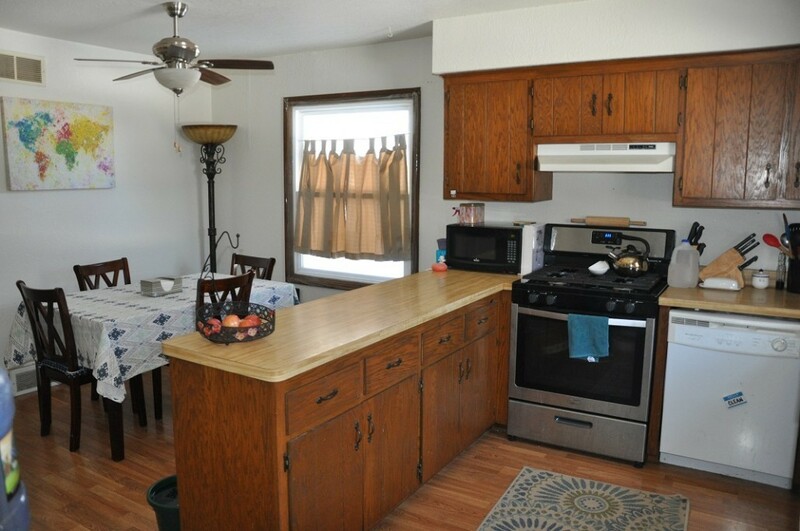 This one is perfect for an owner occupant or investor. 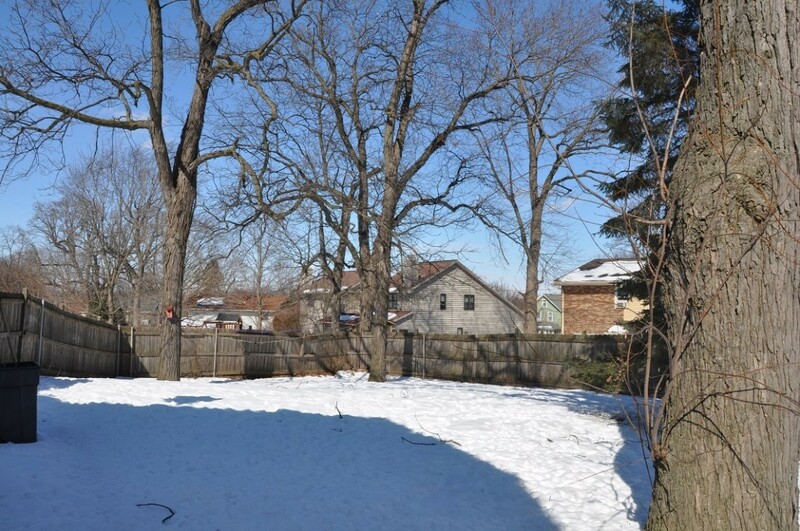 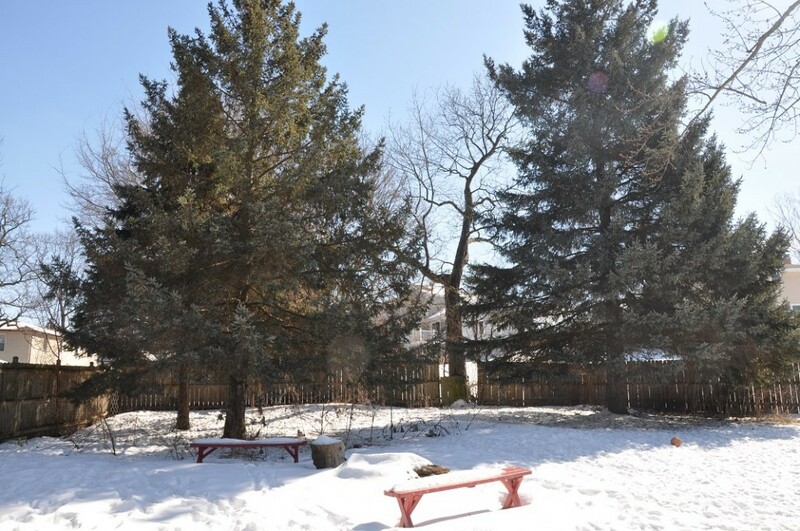 Set in a prime location on a quiet cul-de-sac with a huge rear yard. 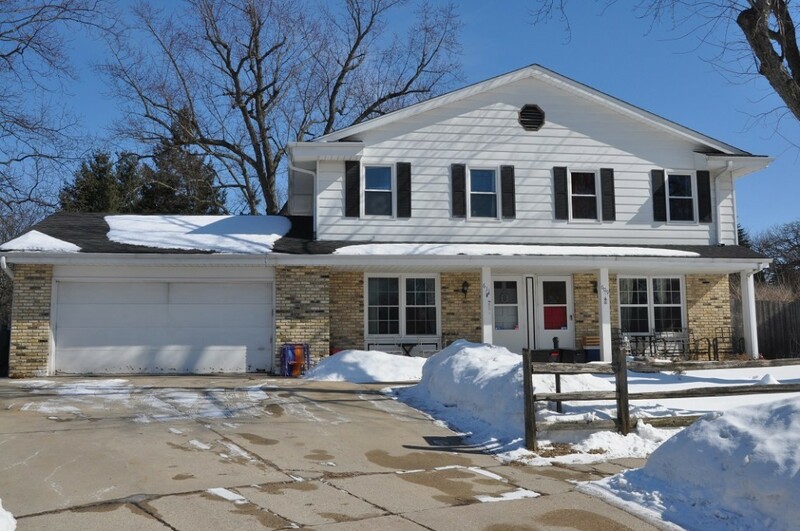 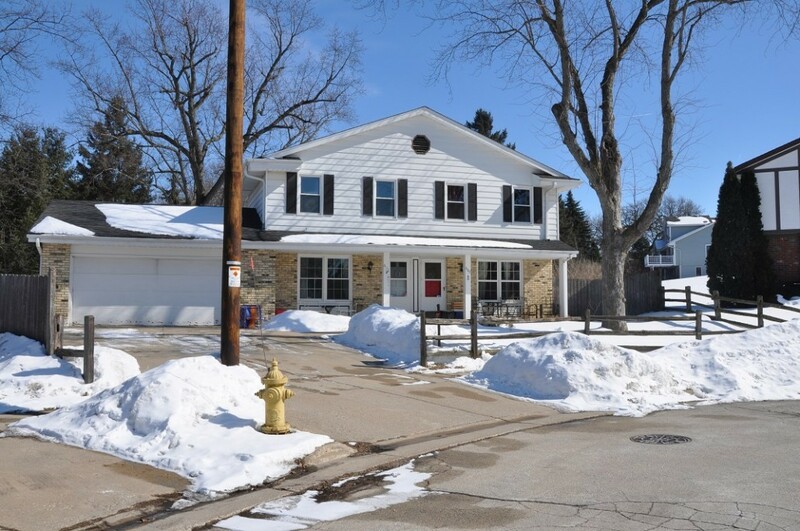 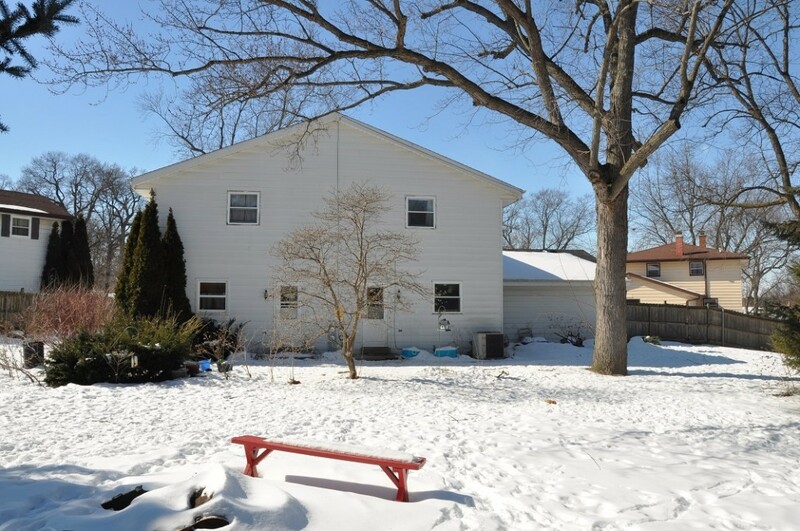 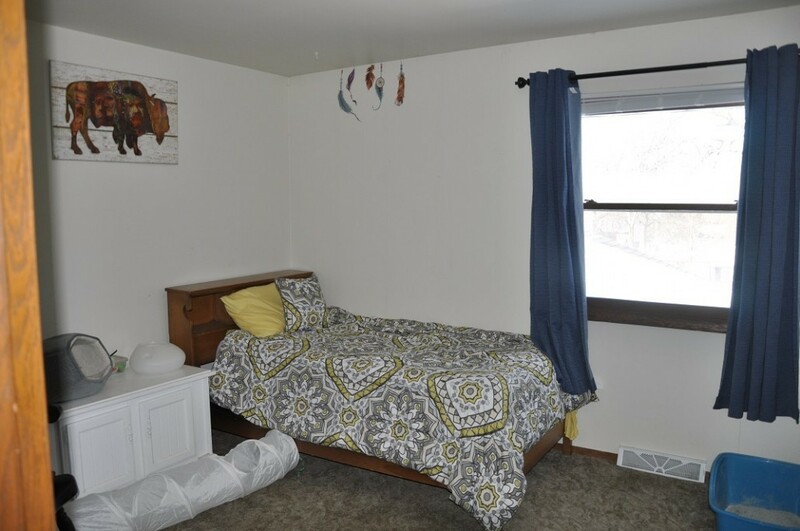 Within walking distance to Catholic Memorial High and all the college campuses Waukesha has to offer. 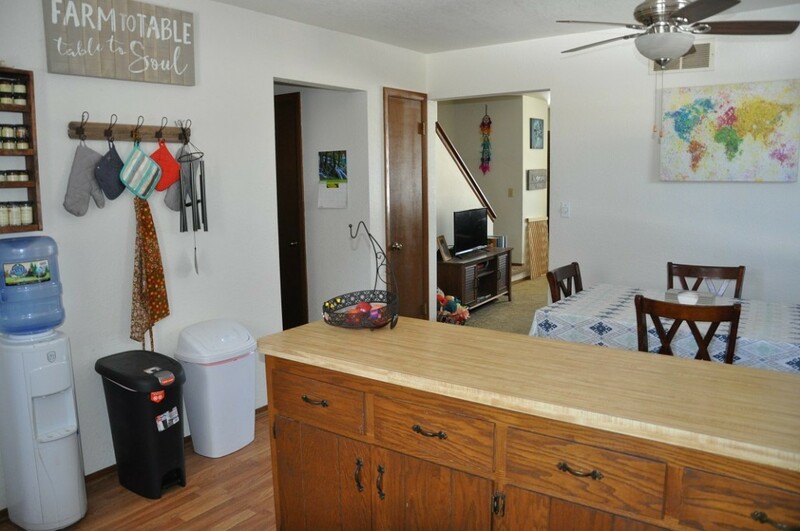 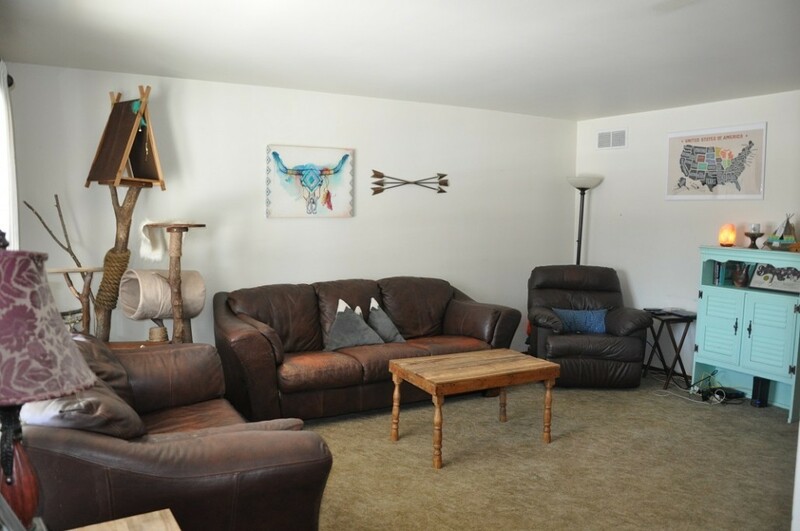 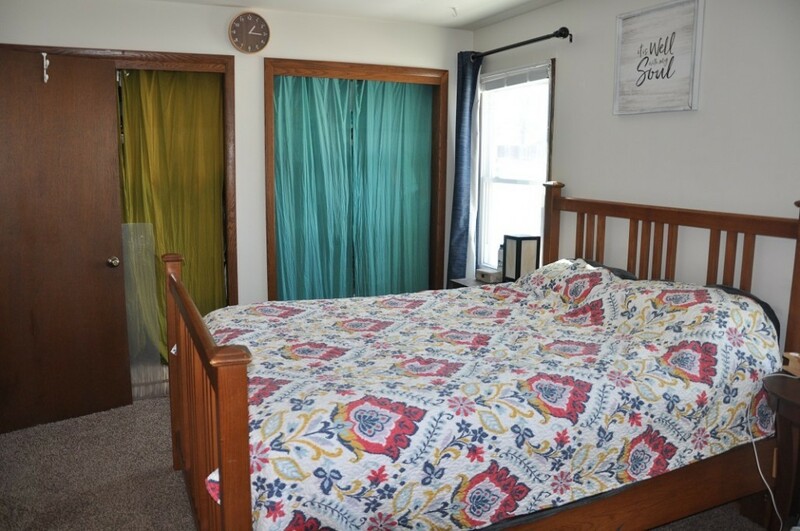 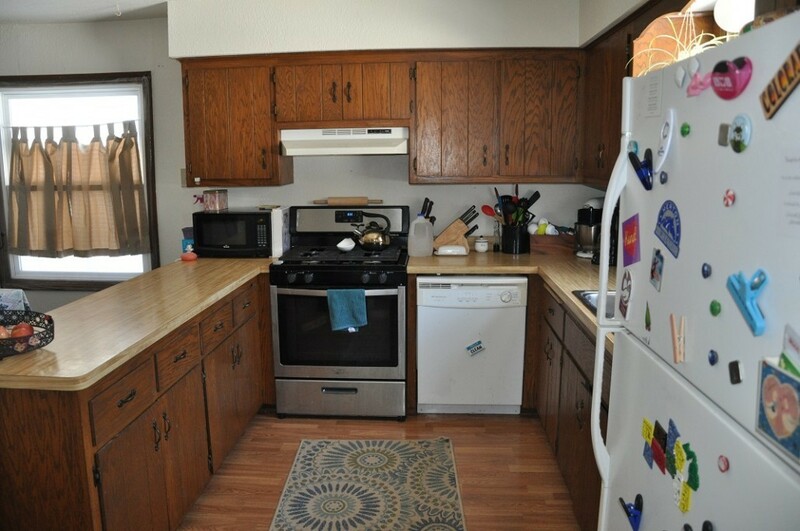 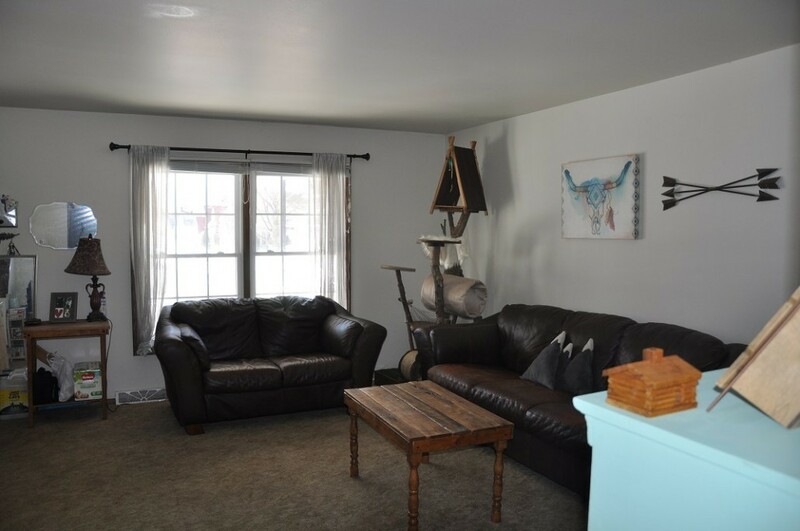 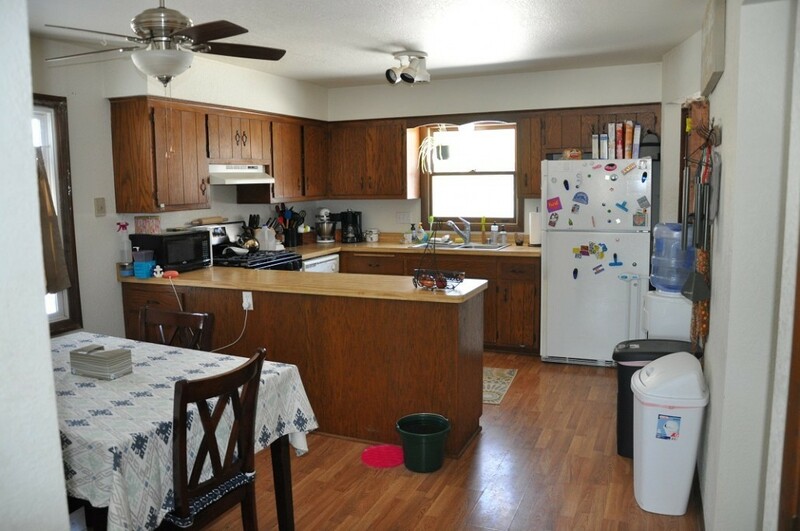 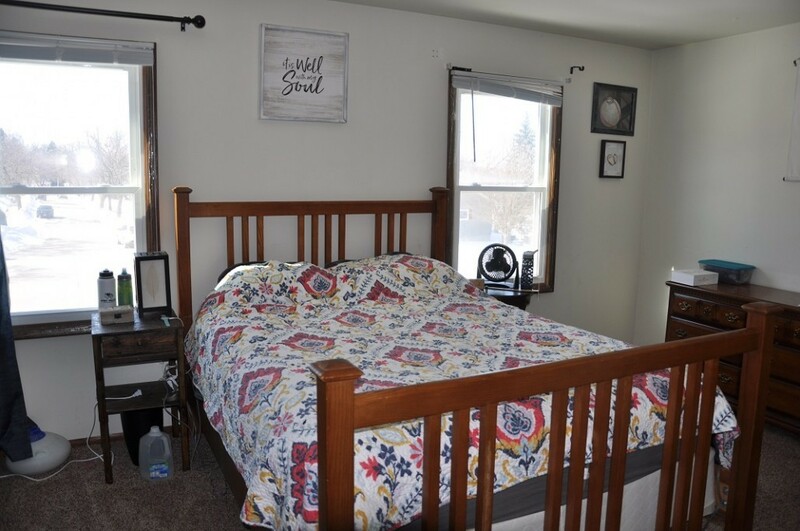 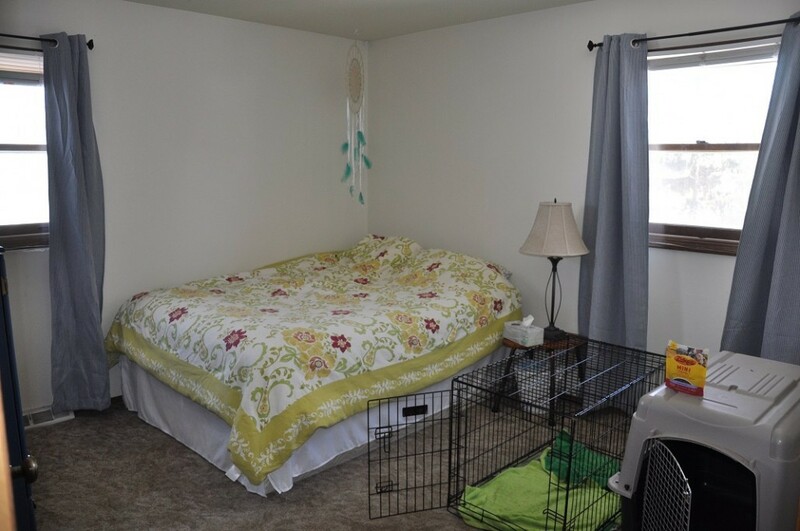 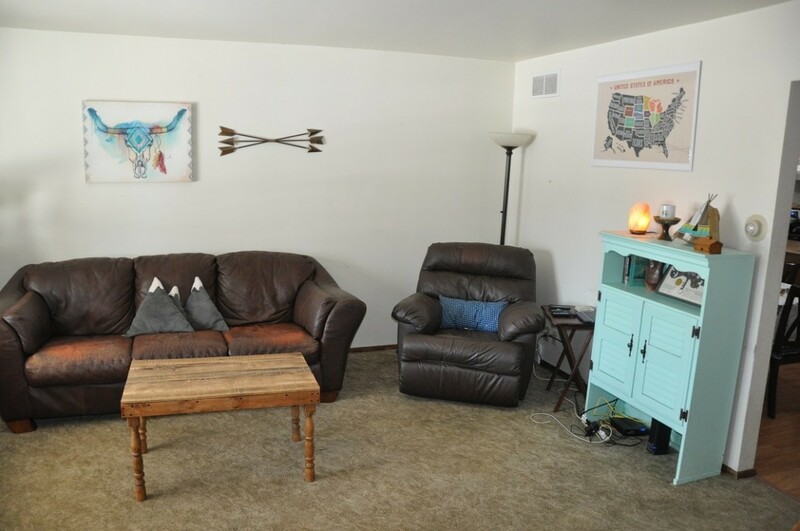 Both units are identical 3 bedrooms/1.5 baths with generous room sizes and neutral colors throughout. 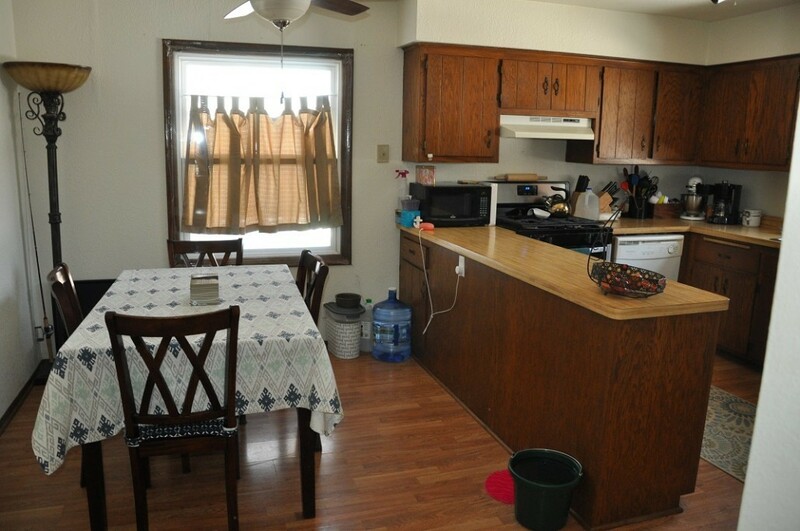 There is a 2-car attached garage with sidedrive for additional parking. 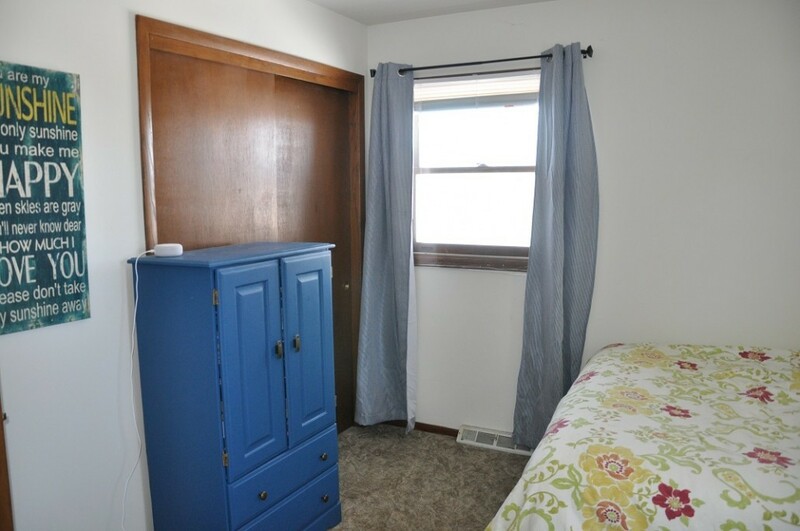 Properties do not come around often in this location!